SHIRE Homes was begun in 2000 with the essential objective of giving unmatched client benefit in the field of property improvement and administration. Our one of a kind way to deal with business guarantees your fulfillment in the entirety of your cooperations with us. 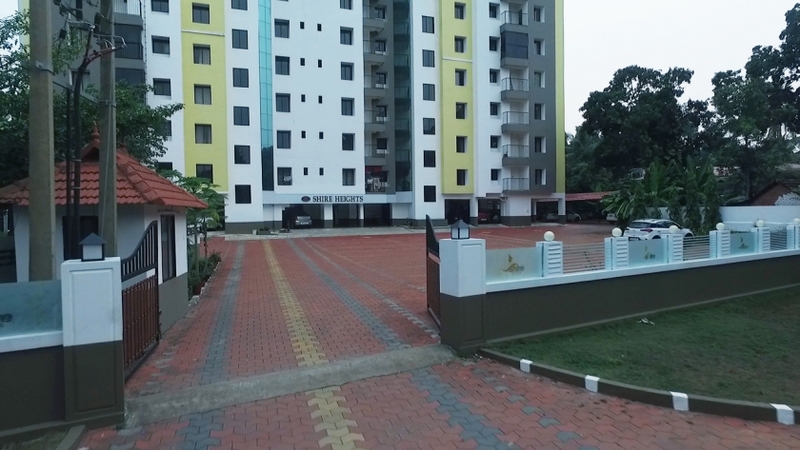 Recognized for perfect areas, practical outlines, predominant quality, auspicious conveyance and excellent client mind, famous for moral dealings and genuine estimating, Shire Homes stays as the most confided in the sector Luxury Apartments of Kottayam, where joy, comfort, significant serenity and extravagance dwells. For area, plan, completes and benefits of Luxury Flats, Shire Homes is unmatchable. Homes that convey a mark of our long-standing promise to greatness in conveying prevalent esteem has earned us the TRUST, CONFIDENCE and RESPECT of home searchers. Shire Homes promises the best Luxury Flats in Kottayam.